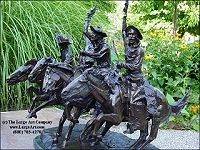 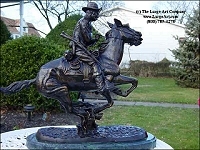 A variety of famous Western bronze sculptures by artists including Frederic Remington, Charles Russell, Karl Kauba and more! 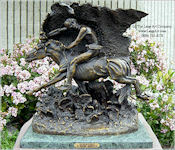 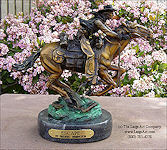 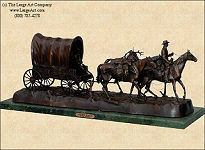 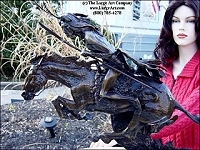 Click here for a complete catalog of our western bronze sculptures and statues. 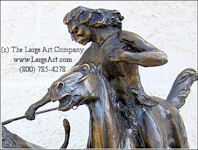 FREE SHIPPING for a Limited Time!